Leverage browser caching is a process when webmaster has instructed the browsers how their resources should be dealt with. Basically, browser caching stores webpage resource files on your local computer when any user visits a webpage. When any webpage displays on a web browser then there are so many things to load i.e. logo, css files and other many resources. 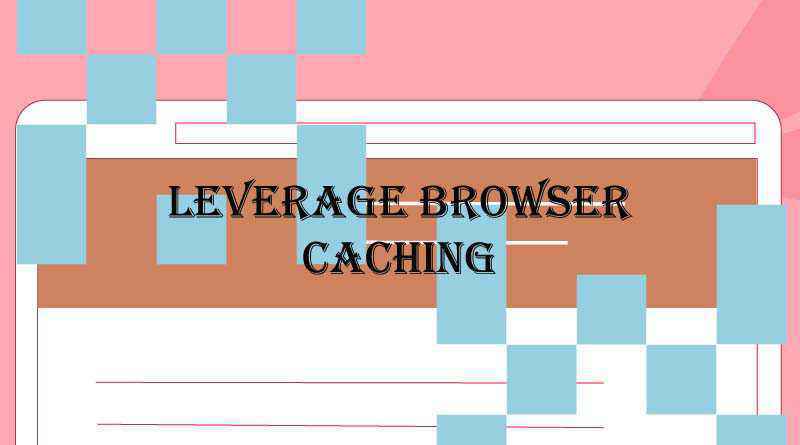 So, when you use leverage browser caching, your webpage resources will get stored in a browser cache and load will be much faster for visitors who come for next times. When you test your webpage you can see that speed and load time will be much faster than previous visited. 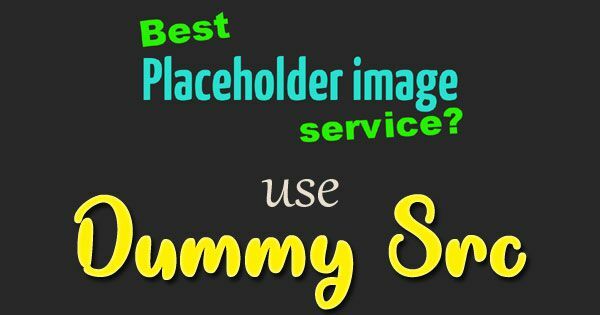 The .htaccess file on your web host/server controls many important parts for your website. To enable caching you need to add some code to .htaccess file. It should be added to the top of the .htaccess file. After that, save your .htaccess file and refresh your webpage. You can change the images cached for a month also by replacing the “1 year” with “1 month”.